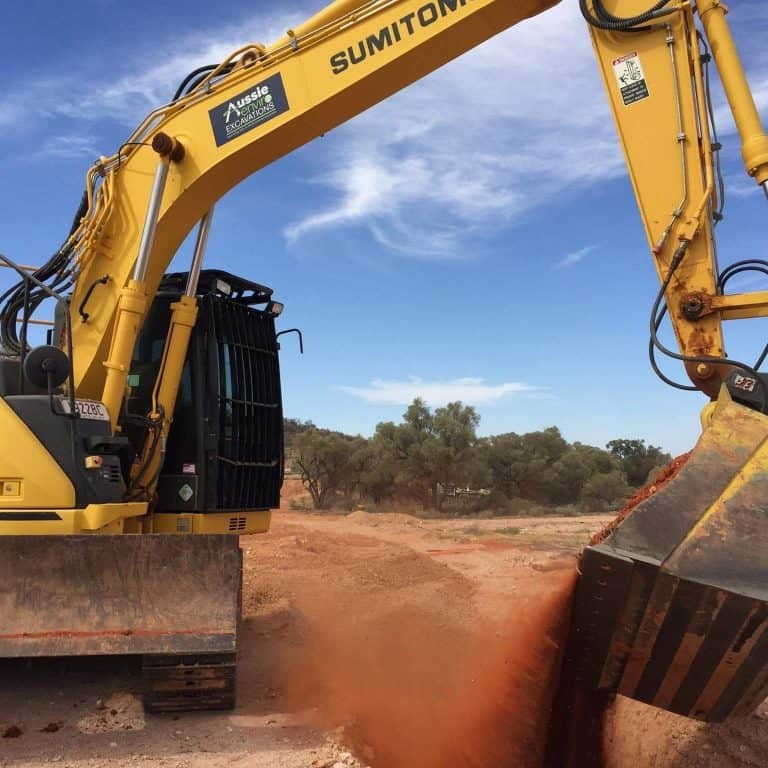 Recognised as a leader in the delivery of sustainable earthmoving solutions, we offer our customers a personalised service with a comprehensive excavation experience. 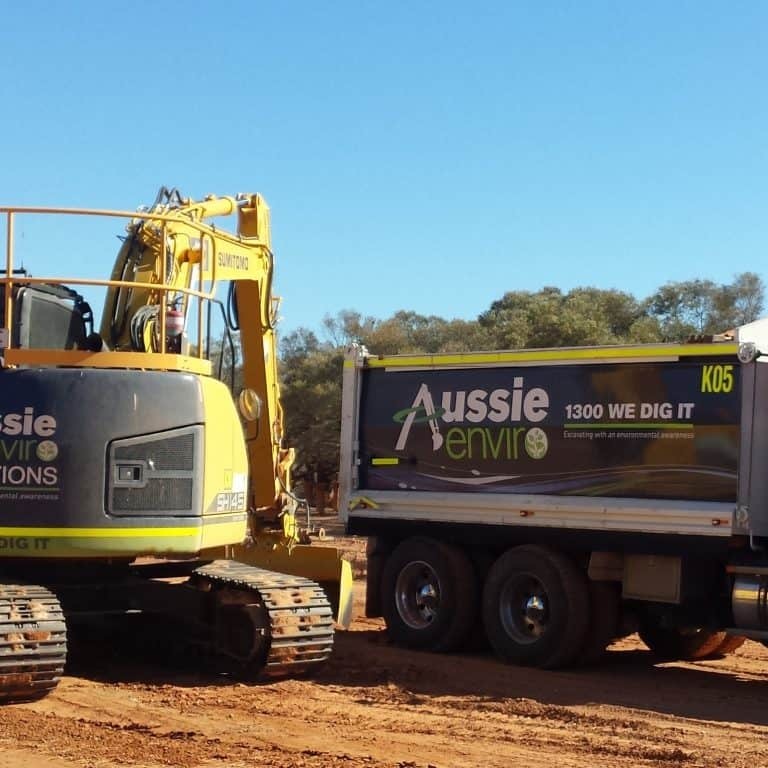 Brisbane based, family owned and operated, Aussie Enviro specialises in sustainable earthmoving solutions. Owners Mark and Kathy Cain have worked in the industry for over 35 years and are supported by an experienced project team. 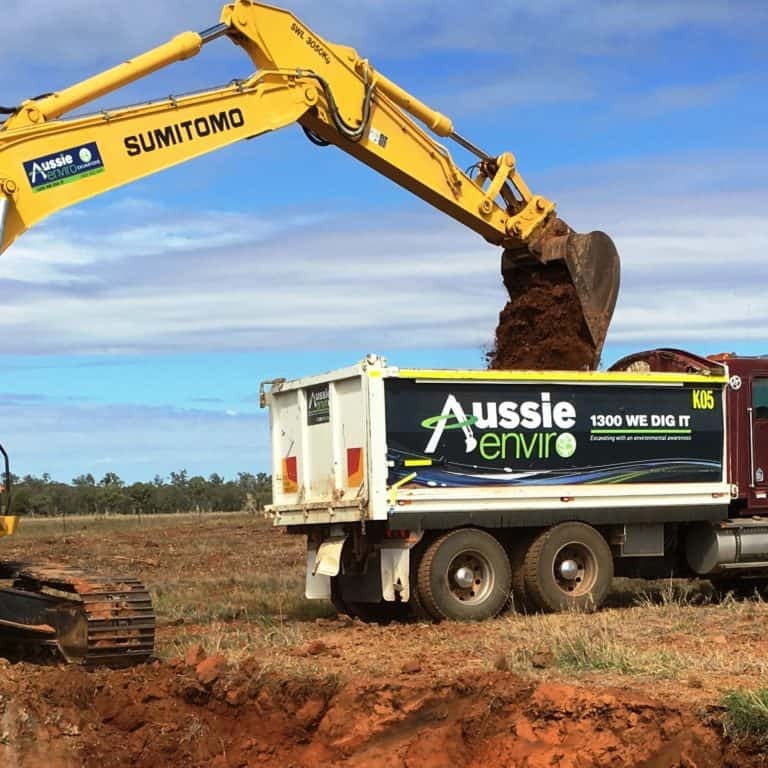 Industries where our specialised earthmoving services have been used include energy and resources (oil and gas), environmental and construction. Our fleet plant and equipment is mine spec compliant. 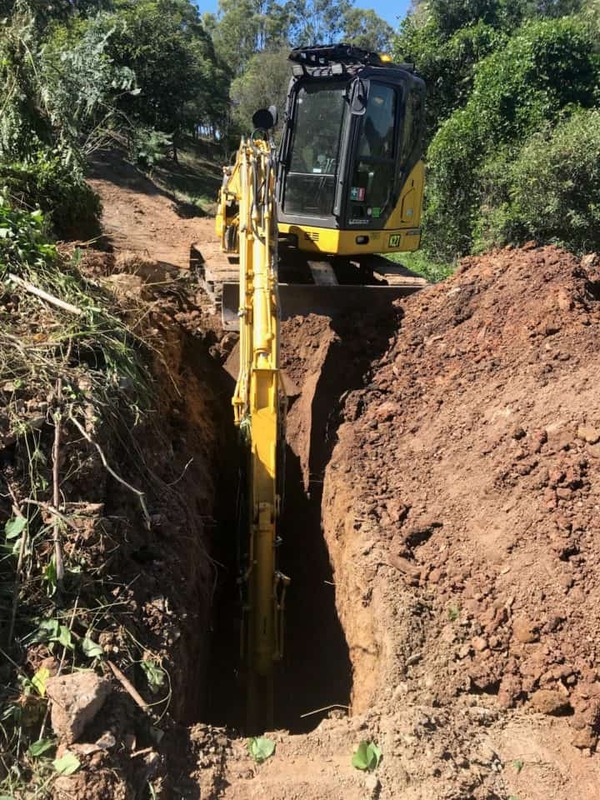 We specialise in both general and civil excavation, with the ability to deploy equipment and personnel at a moments notice.